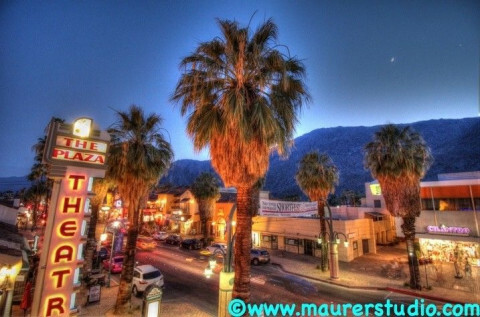 Click/tap here to find the best Palm Springs, California professional photographer for your needs! Put some real muscle and power in your photography. Or maybe you need some beauty, softness and creativity. Advertising, commercial, editorial, weddings or that special occassion will be treated with uniqueness and distinction. 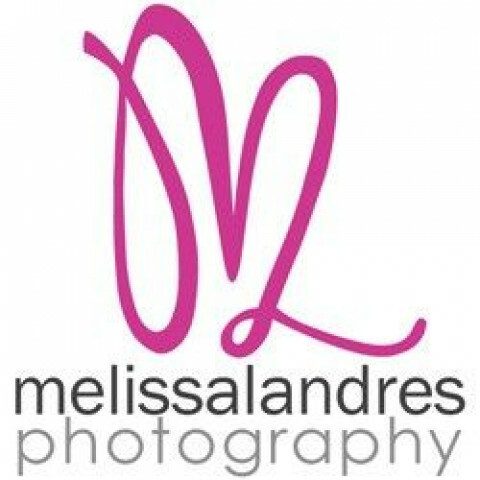 Wedding and portrait photographer serving the Palm Springs area. 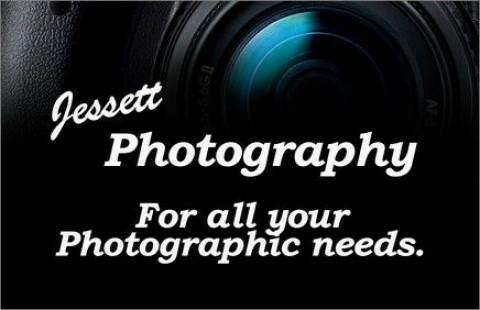 photography, web development and advertising in southern california. award winning, compelling creative and impeccable service. Intamite or grand, here or abroad, let us capture your wedding day with a creative and artistitic flair in a photojournalistic style, with a touch of the traditional. Underwood Photography where it's all about u! 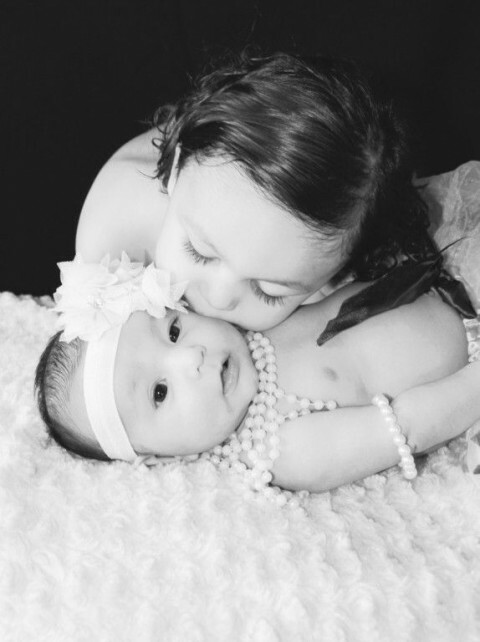 Specializing in wedding, portrait, event and commercial photography. A graduate from the New York Institute of Photography, Aaron has a young and fresh eye for all your photography needs. 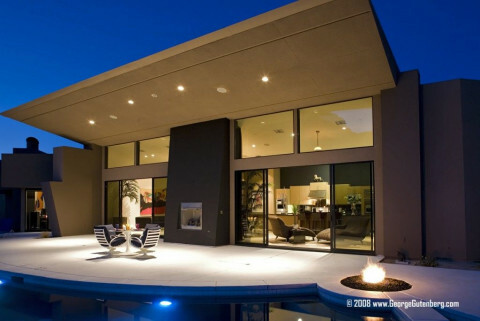 Serving all of Southern California with professionalism and dedication. Educated at Brooks Institute of Photography I've been shooting for over 15 years professionally and excel at business portraits, food, weddings, commercial, aerial, location, outdoor lighting and action sports photography. Photographing professionally for over 10 years. Specialize in boudoir photography. Also offers wedding, portrait, family, animal and fashion photography. I have a private studio in Joshua Tree. Prices are very reasonable.